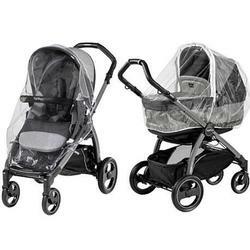 Keep baby safe from the elements with the Rain System for the Book Pop-Up stroller! 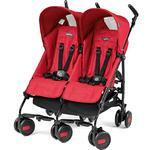 It comes with two covers -- one for the Pop-Up Bassinet and one for the Pop-Up stroller seat. The rain cover allows you to continue to stroll in style without rain clouds bringing you down.